Thanks to everyone out there for your awesome support during 2013. 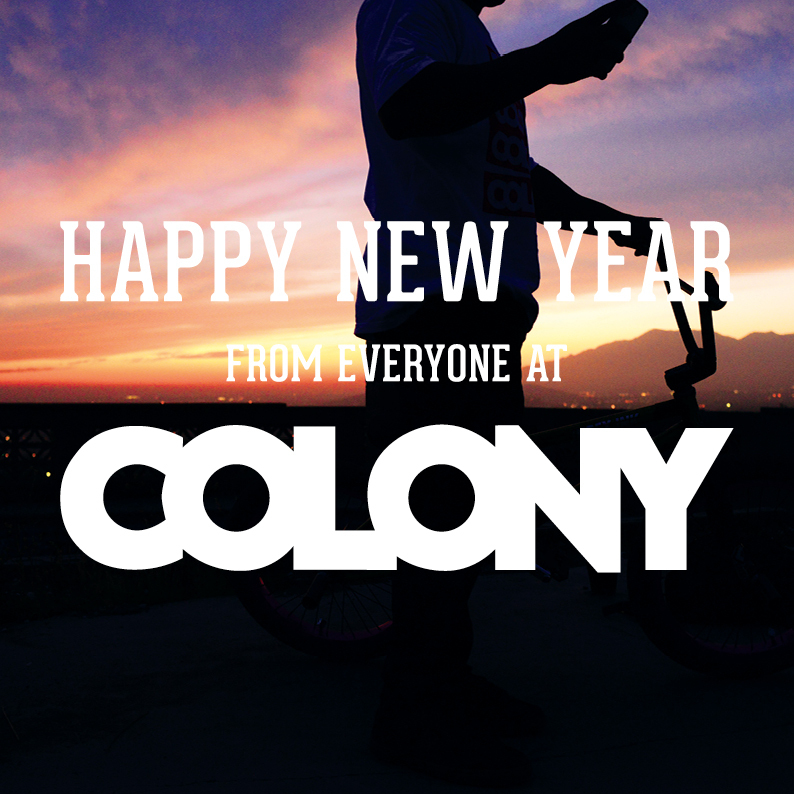 It’s been a great year for Colony & we look forward to what 2014 will bring us all. So from all of us here at Colony, thanks & may 2014 be a great one for you all.